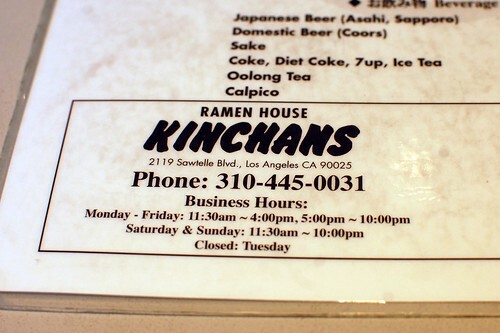 Kinchans was one of many ramen places on Sawtelle. It was in a strip mall. It wasn't very good. And now it's closed. I doubt anyone will miss it. All these reviews of crappy places are making me sad. 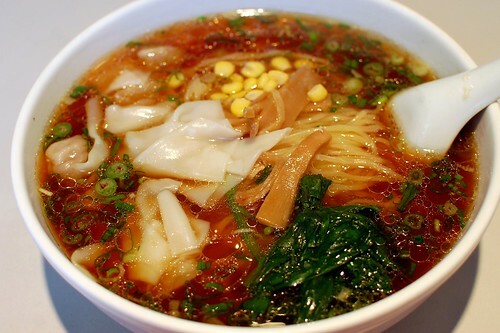 I think because there is not much worse than looking forward to a meal and having it be yuck. Another one bites the dust :-( When are we getting a happy review, Weez? 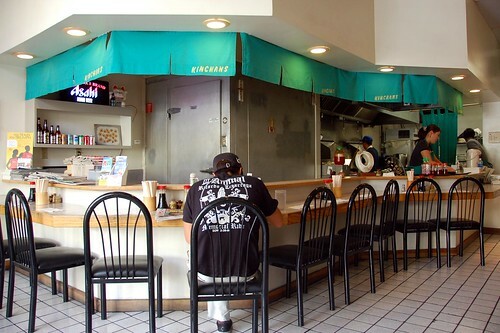 I've only eaten at a few of those Sawtelle places, but they're weren't that special. It seems like you weren't the only person who thought it wasn't very good! 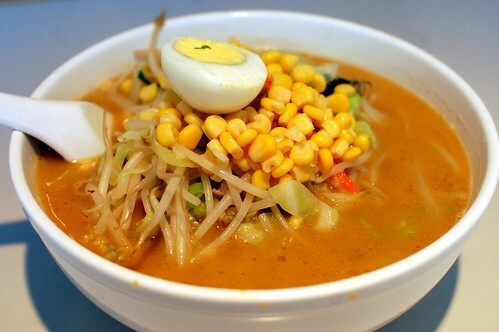 ramen-ya near but off sawtelle is by far the best ramen around that area. 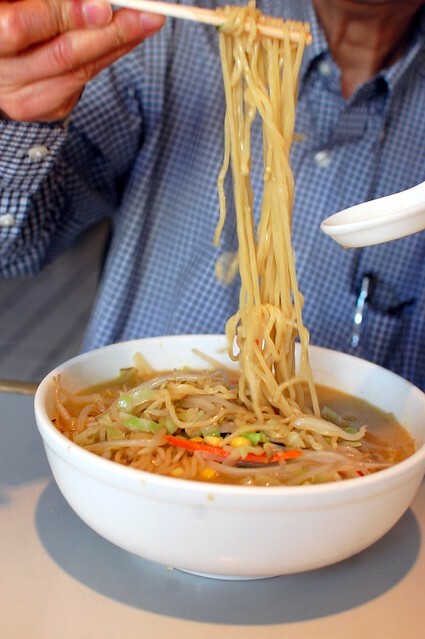 sadly, almost everything on sawtelle is just meh. at least when i lived within walking distance.